It's no secret! The Project Management Professional (PMP)® certification from Project Management Institute (PMI)® is a stepping stone for project managers to climb up the corporate ladder. It provides you with the most sought after appreciation and visibility within your organization. The certification enhances your chances of professional growth within the organization and opens up new avenues. It validates your skills as an efficient project management professional. It not only enhances your earning potential but also provides you with a competitive stand in the job market. The PMP® certification confirms that you have the skills necessary to execute projects on time and within budget. It is one of the most globally recognized and respected certification credentials in project management. The certification requires a rigorous and comprehensive preparation for the exam. The closer the exam gets, the more stress you will feel. Your best answer to this pressure is to be well prepared through weeks or even months of studying. The PMP exam contains questions from all the knowledge areas of A Guide to the Project Management Body of Knowledge (PMBOK® Guide) and it can be difficult for you to work through all the material yourself. 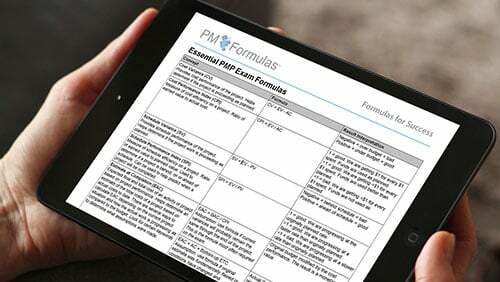 You need an online PMP exam preparation course. Such a course will help you to go through the material in a structured and planned way. It will also provide focused instruction dealing with the most important topic areas and points of emphasis. This will help you face the exam confidently. PMP exam preparation courses are available both online and in-person. An in-person workshop gives you the advantage of live interaction. You’ll have an in-classroom teacher and there are also the other students in the classroom to learn from. An online PMP exam preparation course on the other hand are convenient as you can stay at home and access all the study materials and modules at any time of the day. Some can even be downloaded to your iPod, Blackberry or other player. That way you can participate in the training as you drive to and from work every day. 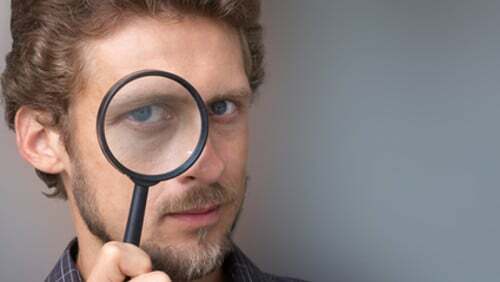 Look for PMP Exam in your favorite search engine to find the most popular courses. Money matters to all of us and your available budget limits your options. Compare prices carefully. Many factors go into the pricing of courses such as duration of instruction and materials. 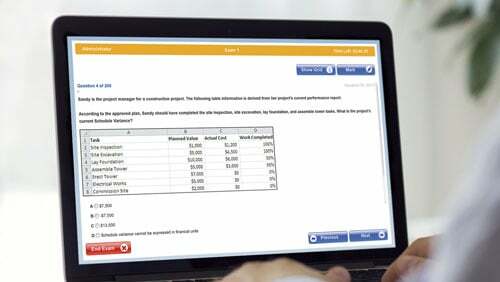 Generally speaking, an online PMP exam preparation course is less expensive than in-person ones. But don’t think that a low price is reflection of quality. Complete, high-quality online courses are available for as little as $100, while in-person classes have a teacher whose salary needs to be paid. So expect to pay a lot more. Ask your employer if they offer a scholarship option and also get in touch with your local PMI Chapter to learn if there are reduced rates for members on the courses the chapter offers. One of the most important determining criteria is that the course must be offered to you by a PMI® Registered Education Provider (R.E.P.). Courses are offered by a variety of companies and the R.E.P. certification and logo ensures that the course follows PMI established quality criteria. You will greatly benefit from the course if the principal instructor is PMP certified. 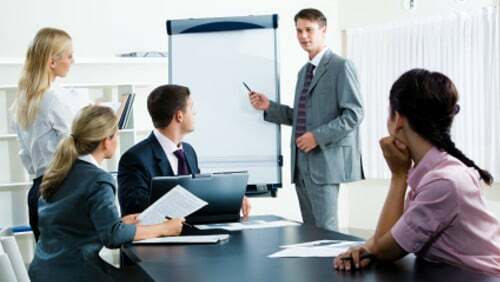 It ensures that the trainer has the experience of preparing for and taking the exam himself or herself. In this way, your instructor will be more able to help you clear all the road blocks in preparation for the PMP exam. You also need to make sure that the course follows the latest edition of the PMBOK® Guide. The exam is based largely on the current version of this standard. One of the pre-requisites of the PMI certification is that all applicants must show at least 35 Contact Hours of project management education. Without this you will not be able to take the exam. Make sure that the courses you consider offer a certificate of completion that shows at least 35 contact hours. PMI requires that all online course providers test your knowledge at the end of the course through an “end of course assessment”. Therefore, if you select an online class and you are not tested before you receive your certificate, your certificate is worthless. What is the number of past students? Do you receive free sample questions with the course? Do you receive PMP Exam tips & tricks? Does this provider offer any other PMP preparation materials that might be helpful to you? Is there an online forum where you can ask exam questions? What kind of technical support is available? And most importantly: Read the testimonials from past students and see what they have to say about the course. A good provider will offer an unmonitored, public way for students to give feedback on the materials. By applying these 7 steps to your selection process you are a going through a structured way in your PMP Exam course selection and you’ll ensure that you purchase the right online course, which best suits your needs. Once purchased, then the real work begins: Going through the materials and studying for about 8-12 weeks until you are ready. This Way to The PMP Exam! Want To Master The Skills You Need To Ace The PMP® Exam?